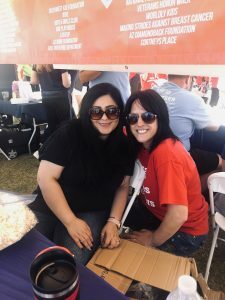 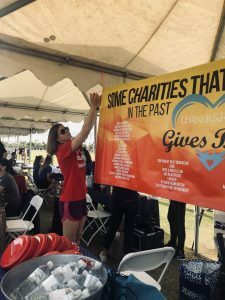 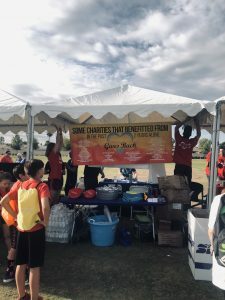 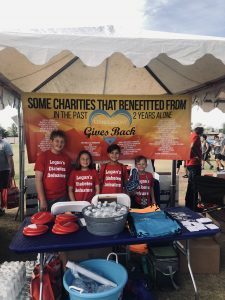 As with most of the organizations our team chooses to support, there was a personal component behind why we got involved with two Juvenile Diabetes Research Foundation (JDFR) events this past weekend at Sloan Park in Mesa, Arizona. 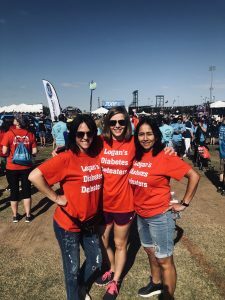 Lerner and Rowe Gives Back was pleased to donate in the name of team Logan’s Diabetes Defeaters at both the JDRF One Walk and JDRF Rock N Run. 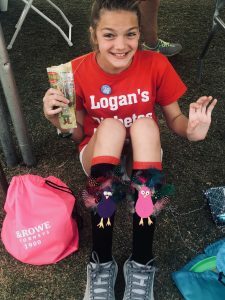 Logan is the son of a friend and neighbor of our team member Melanie Stowers. 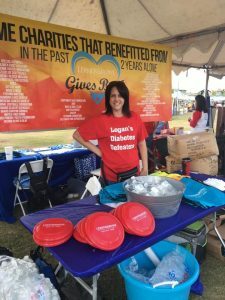 He is 9 years old and was diagnosed 2 ½ years ago. 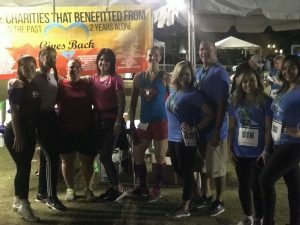 There were about 14,000 people in attendance at the morning JDRF One Walk. 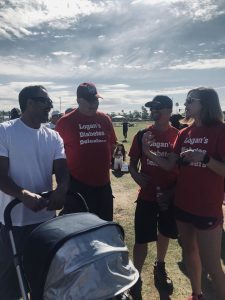 Our founder Kevin Rowe joined in the fun and enjoyed meeting team namesake, Logan. 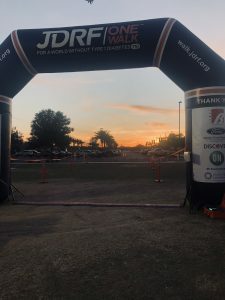 Later that evening we returned for the JDRF Rock N Run. 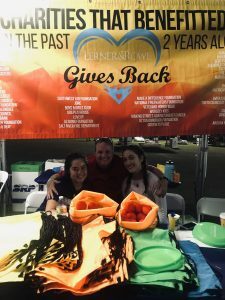 Our night crew was among an approximate 450 supporters putting tennis shoes to pavement to help fight juvenile disabilities. 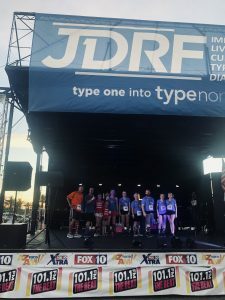 Proceeds raised from the JDRF One Walk and JDRF Rock N Run will be used to fund scientific research to better treat, prevent, and ultimately cure type 1 diabetes.